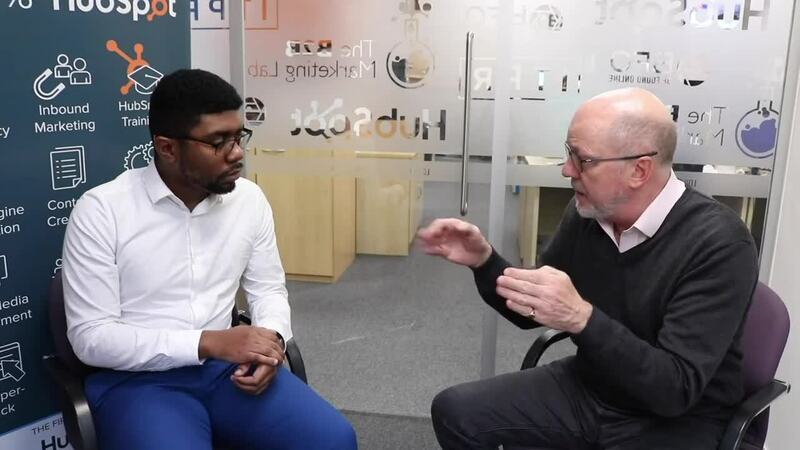 In this week's video and blog, the author and curator of No More PR & Marketing Bollox, Bob Dearsley, discusses how businesses can stop wasting time by putting in a "chicken test" as early as possible in any development project. A huge amount of time is wasted in the world of marketing in developing projects that never end up seeing the light of day. The range and scale can be incredibly varied. A marketing director who is full of ideas, but in the absence of a “mental camera,” which can actually take a picture of the idea so that all can understand and appreciate it, constantly runs the risk of being misunderstood and therefore wastes large amounts of time in misplaced delivery effort by the marketing team. This is an idea pioneered by Tom Peters who, in his heyday, was one of the business world’s most sought after management consultants. 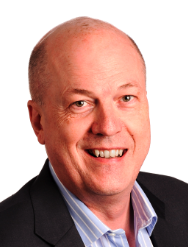 He explained frequently to his audiences of business execs how when a jet engine is being designed and built, the engineers know that they must perform a “chicken test” at some point in the development cycle, before the engine can go into production. So what is a chicken test? To put it crudely: can a jet engine ingest a bird mid-flight and still keep running? If it fails to do this, the engineers have to go back to the drawing board and redesign the whole engine, wasting millions of pounds of development time before coming back to repeat the same test again. The aerospace industry quickly developed a huge air gun that was large enough to fire a whole dead chicken across an aircraft hangar into a running jet engine. This so called "chicken test" was the critical test the engine had to pass before going to production. But if the engine could not keep running after this simulated "bird-strike" it meant a disastrous and hugely time-consuming rework and redesign. Check out the video below if you want to find out more about it. So the skill is to do your chicken test as early as possible in the development cycle – so that you know that the development is on the right track, and if it isn’t you can fix it and get it back on track. In this way, even if you do have to go back to the metaphorical ‘drawing board’, you haven’t got right to the end of the project when you find out. You can apply this concept to any idea or business proposition – if it isn’t going to fly, then you need to know sooner rather than later, so that you don’t waste too much time. At one end of the chicken test scale are massive projects and programmes which can end up in very time-consuming reworks and rethinks as a project does not reach a successful conclusion. But at the other end of the scale, it’s something as simple as creating the right report which enables the idea’s creator to get the information they were looking for to realise their vision. The concept of the chicken test means that the person or team responsible for developing a project must deliver a prototype as quickly as possible back to the inventor for a chicken test. It doesn’t have to have all the bells and whistles on it. After all, a detailed report, beautifully laid out and carefully crafted, that does not deliver the final information that the instigator requested is a waste of time. The simplest route in many situations is a sketch or an outline presented back at an early stage. This can save a massive amount of time in any development project. 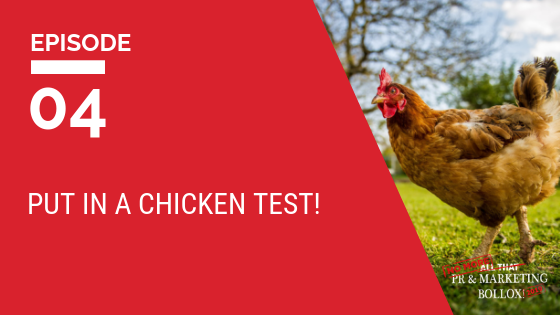 Just consider how quickly you can develop a “chicken test” on whatever you are developing to gain approval or further direction from the project or programme leader. It will save you and the company vast amounts of time. Closing tip: Do your chicken test as early as you can, play back what you think you’ve been told, so that you can gain a nod of approval or receive the right course correction. It will save you a ton of time!